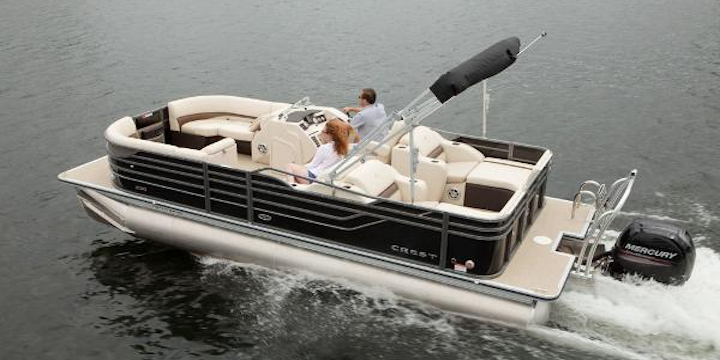 The newest and most exciting opportunity for boaters on Kentucky Lake! 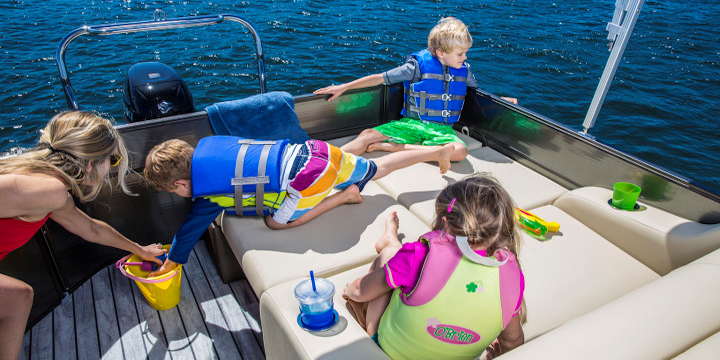 We offer new boats every season with multiple day rentals and boat delivery right to you. 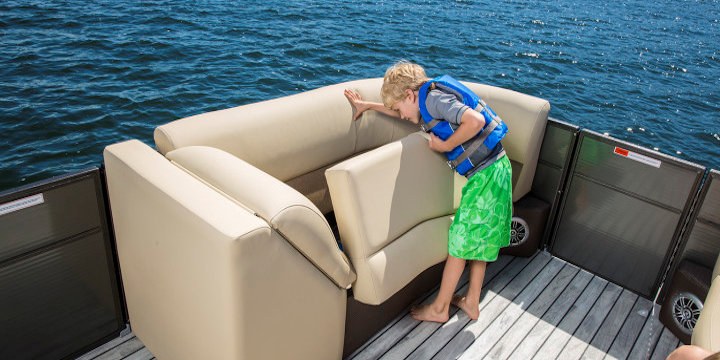 We have sports packages to fit your family with the latest and greatest toys for you to enjoy your boat ride. 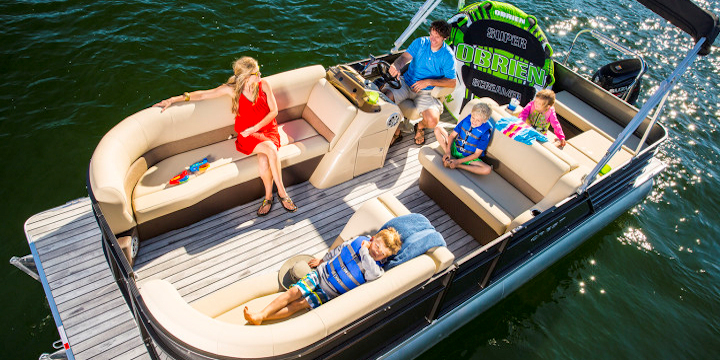 Whether you are a local family just wanting to get out and enjoy the lake in your backyard or you're visiting our beautiful community we can help you enjoy your ride.